← THE BRONZE BLADE pre-order is live on #Amazon and forum news. Can a boy without magic, and a dragon that can’t fly save their world from destruction? 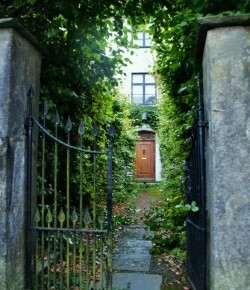 In a world of magic users, one boy is born without magic. In a world of angry dragons, one dragon befriends a human boy. Together, the young wizard who yields no magic, Patrik, and Larkin, a dragon who follows his heart, are joined by a wily old wizard, and another young dragon named Ruby on a quest into the unknown to find the creator dragon – Skyhawk — the only one who can save their world from a devastating war. Adventure and danger awaits the misfit group as they travel across the endless Sea of Lights, escape the mysterious earth dragons in the Valley of Death, and continue to search for the mythical land of the Singing Mountains and the Cloud Caverns. Will they succeed in finding the powerful dragon and prevent the coming war, or will they fail in their quest, and lose not only their lives but their whole world as well? 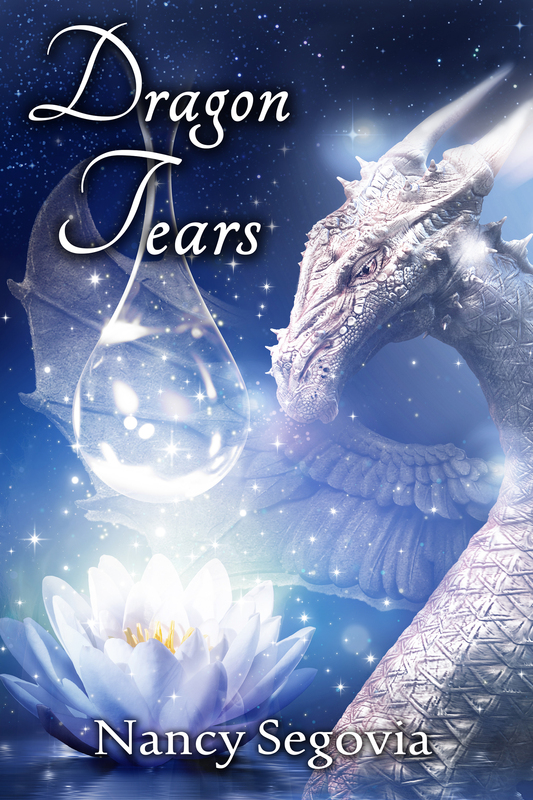 Faith and Reason Publishing is very pleased to announce the release of the e-book version of Dragon Tears look for it on Amazon on Dec. 21, 2014. The paperback version will be available in January, 2015.